Podcasting platform TalkShoe has been acquired by Canadian VoIP company iotum. 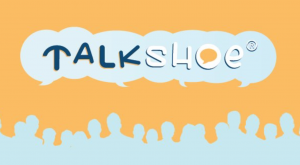 Never heard of TalkShoe? Surprised to learn that the service is still around? You’re not alone. The company hasn’t made much in the way of podcasting news in recent years. Regardless, TalkShoe has been around for awhile. 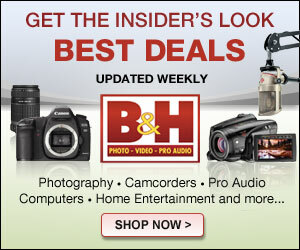 It works similar to BlogTalkRadio in that it allows users to create podcasts by simply dialing in over a phone line. 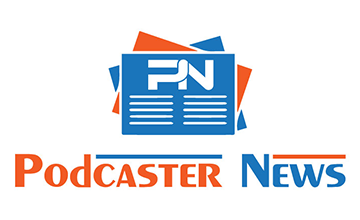 Both TalkShoe and BlogTalkRadio launched a few years after the podcasting medium began. And while both services aren’t always at the forefront of conversations about podcasting, they’ve managed to find a base of loyal users who continue to keep them going. With offices in Los Angeles and Toronto, iotum is a fast growing private company and is #199 on Inc. Magazine’s Inc5000 list and No. 27 on the PROFIT 500. Deloitte added iotum to the Fast 500 in 2015. This is the first podcasting-related acquisition I can think of that’s involved a non-media company buying a podcasting platform. No word yet on what this acquisition may mean for the future of TalkShoe.